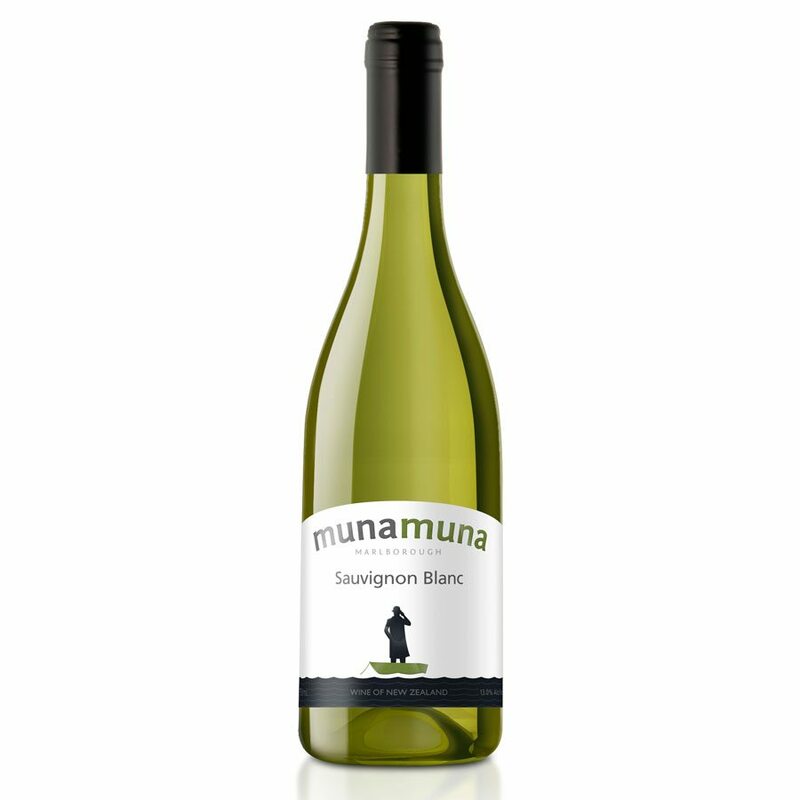 Munamuna Organic Sauvignon Blanc from Marlborough, New Zealand – lively, intense, bursting with flavours of gooseberry, hawthorn, passionfruit and citrus. Munamuna means ‘to be secret’ or ‘covert’ in New Zealand’s native Maori language. Hidden in the heart of Marborough are the vineyards that make up this classic wine. For years people have been trying to find us, even in tiny boats lurking in local inlets. What they can tell you is the fruit is from the Wairau Valley in the Marlborough region and is made by successful winemaker, Chris Darling. Munamuna means ‘to be secret’ or ‘covert’ in New Zealand’s native Maori tongue, which is fitting for their wines. Munamuna feel anything worth having is worth protecting. What they can tell you is the fruit used in their wine is from the Marlborough region. Innovative winemaking has created a lively, intense wine, bursting with flavours of gooseberry, hawthorn, passionfruit and citrus, with a crisp acid finish.